The applications for this 3D printing process are finished parts from various industries such as aerospace and defense, medical industry, creation of molds, etc. 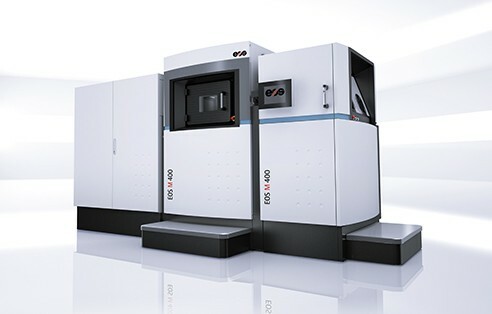 Direct Metal Laser Sintering or DMLS is an additive manufacturing technique for metal 3D printing that was developed by EOS. 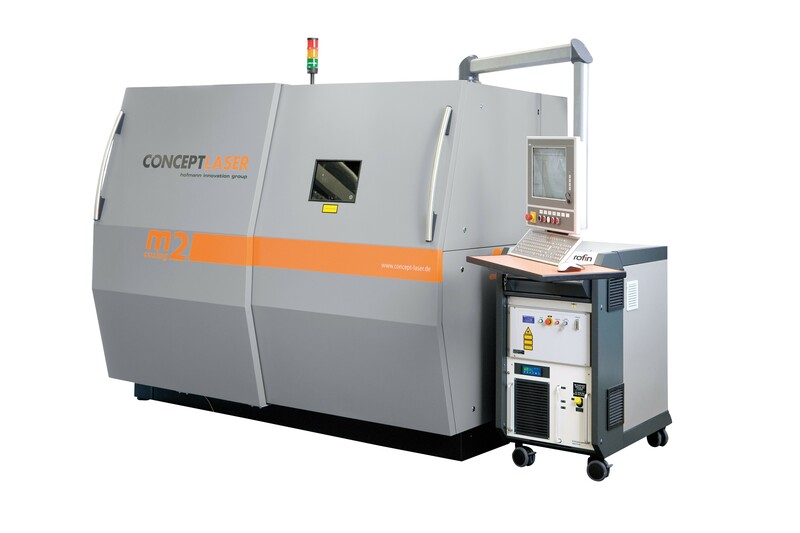 It uses a laser as a power source in order to sinter metal powder by aiming a laser and tracing a cross section of the object layer by layer. 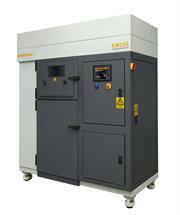 Direct Metal Laser SIntering is similar to the selective laser sintering process. 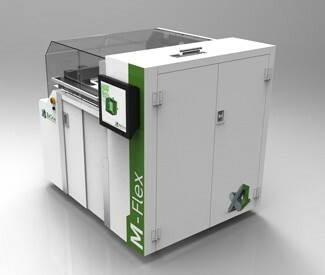 The build changer has a material dispensing platform and a build platform along with a re-coater blade which is used to move new powder over the build platform. The process fuses metal powder into a solid part by melting it locally using the focused laser beam where it traces the cross section of the object layer by layer. This allows for highly complex geometries to be developed. 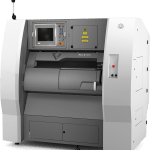 DMLS has many benefits over traditional manufacturing techniques since no special tooling is required and parts can be built fairly quickly. DMLS allows for more rigorous testing of prototypes. DMLS can use most alloys and prototypes can be functional hardware made out of the same material as production parts.